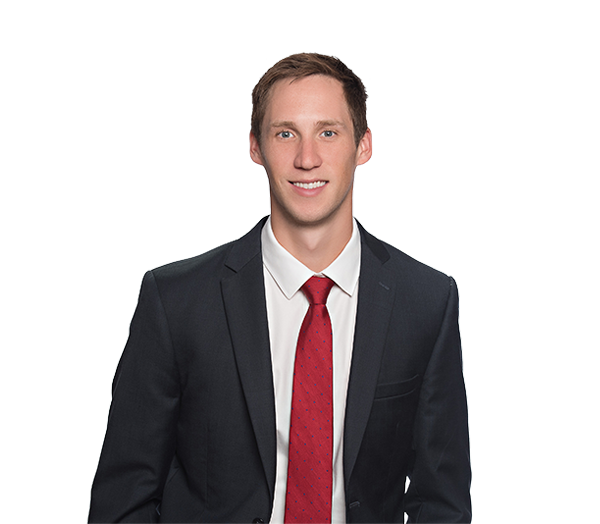 Lucas Anderson represents clients in a broad range of transactional matters, with a focus on mergers and acquisitions, health care law, environmental law, joint ventures and general corporate law. He represents clients in many industries and has experience negotiating and drafting a wide variety of contractual arrangements, including organizational and governance documents, purchase and sale agreements, and related documentation. Prior to joining the firm, Lucas served as a law clerk for the Honorable Julia Smith Gibbons of the U.S. Court of Appeals for the 6th Circuit. Represents a national health care corporation in its acquisitions of a wide range of business operations, including dialysis clinics, vascular access centers and physician practice management services. Represents a national health care corporation in the negotiation and development of joint venture operations with other physician and hospital partners. Represents an SBIC mezzanine fund in various mezzanine debt and equity investments.